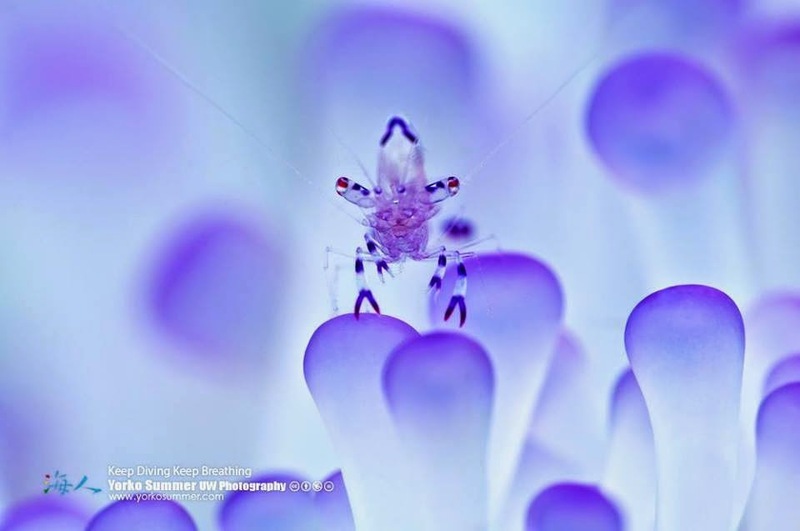 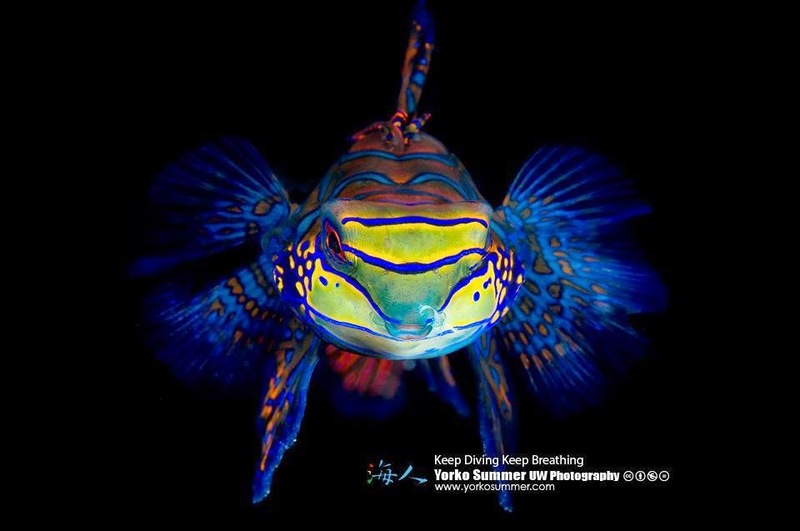 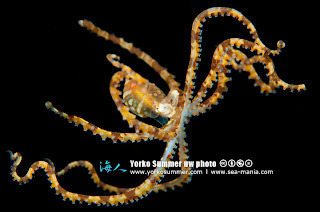 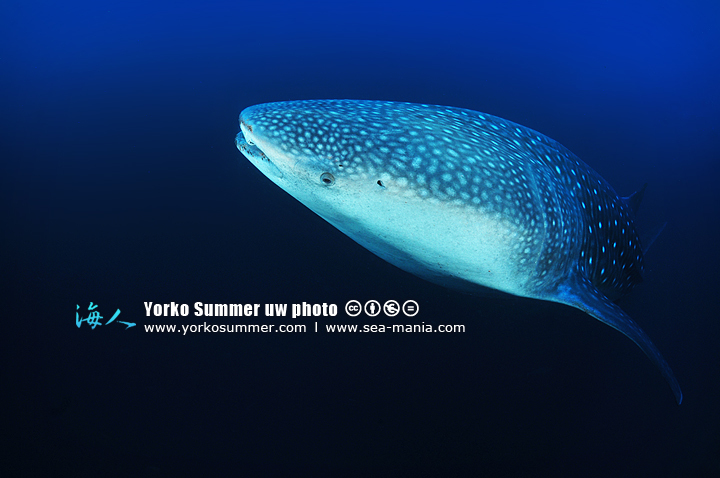 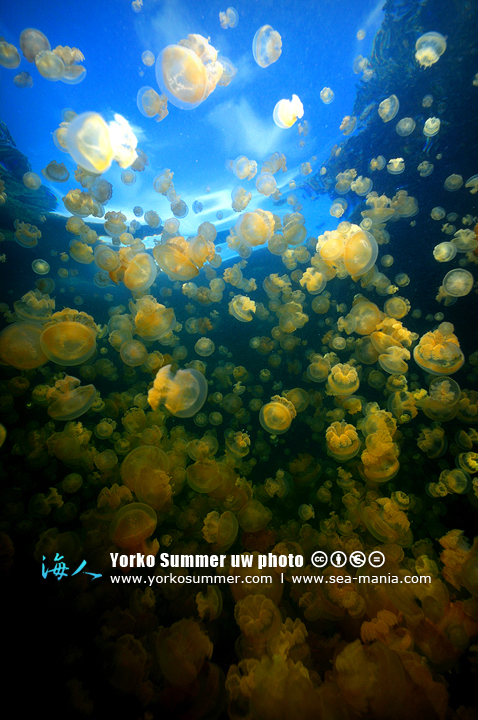 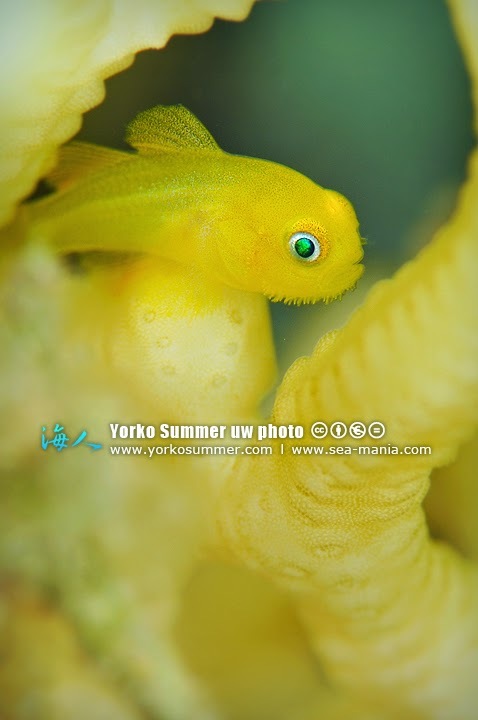 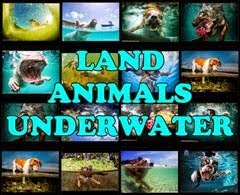 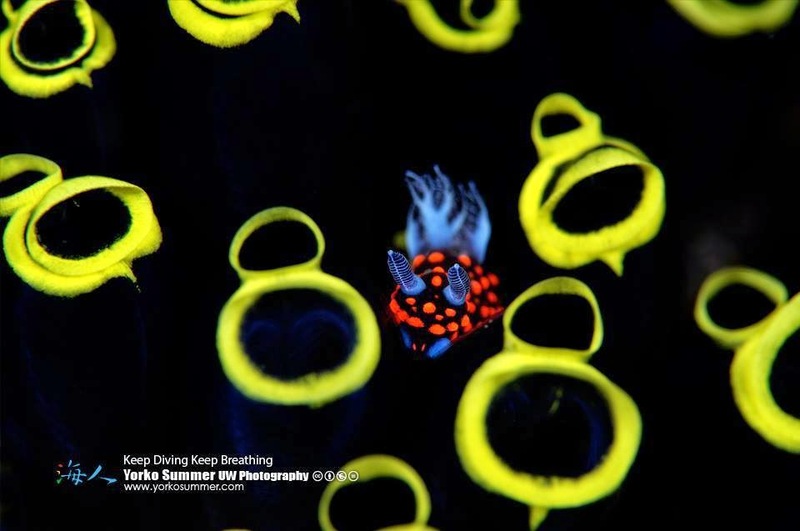 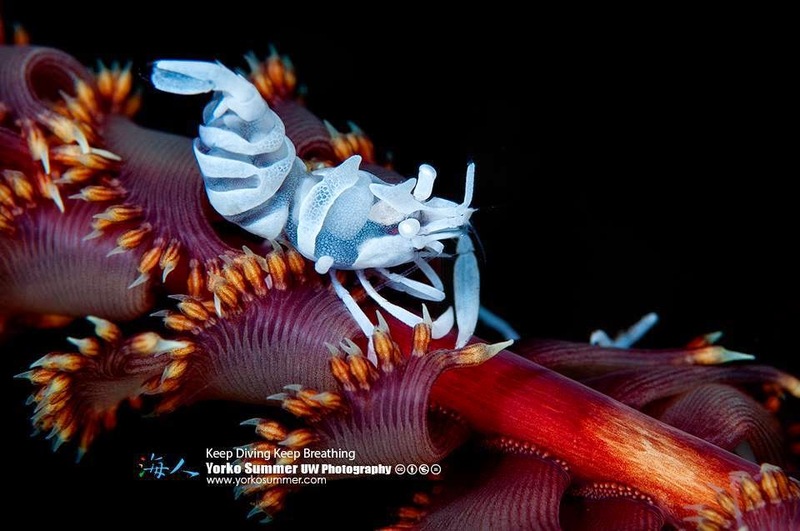 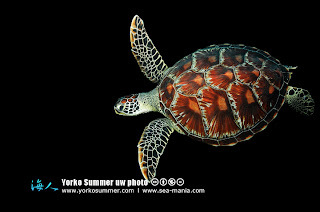 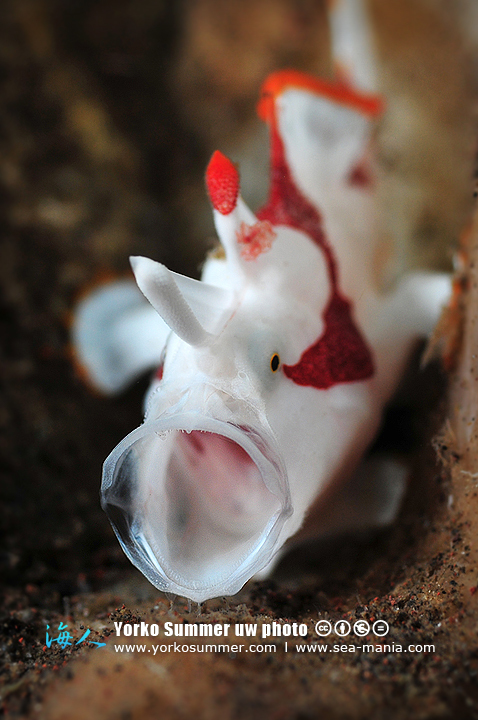 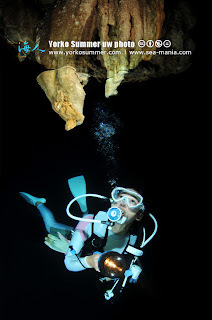 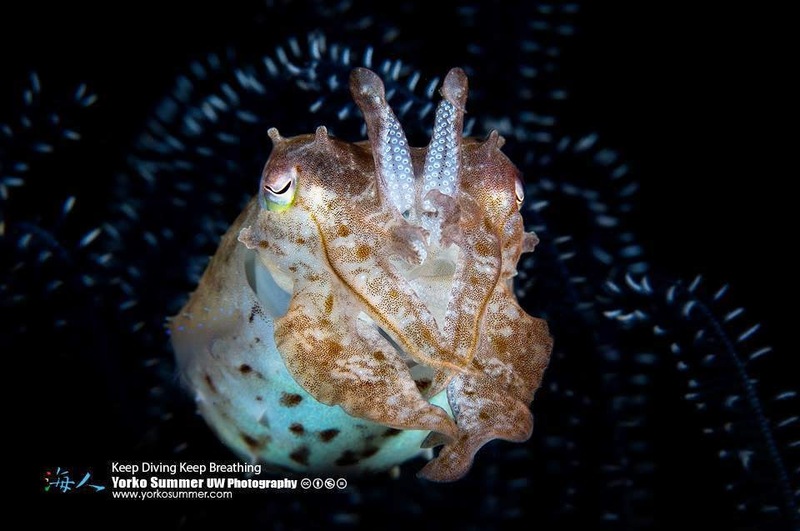 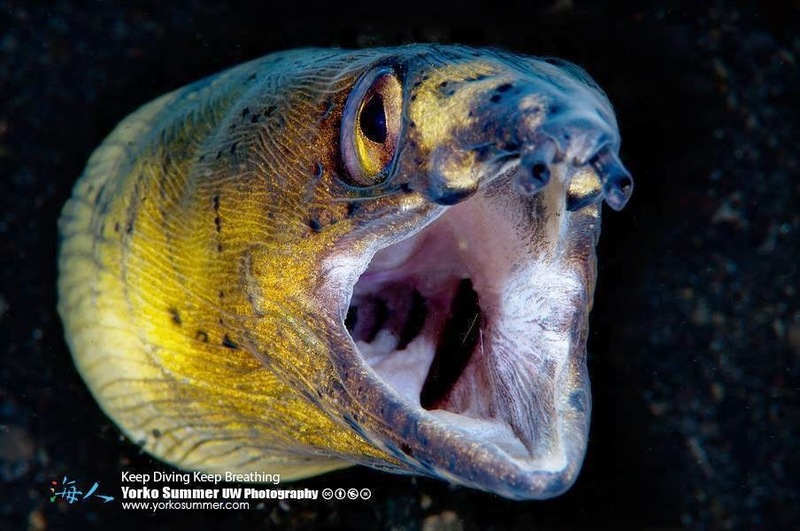 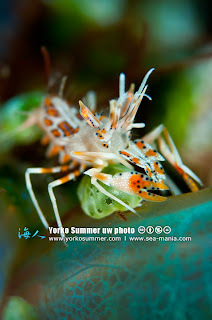 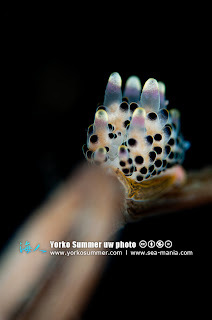 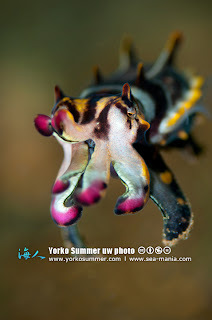 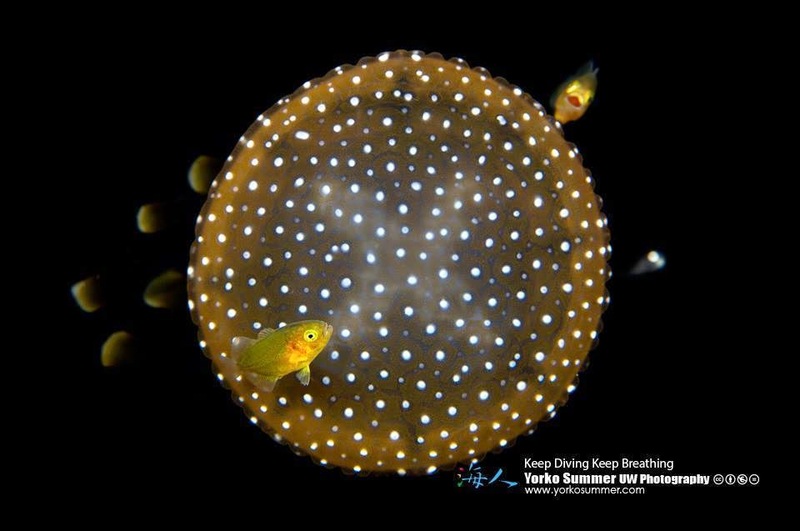 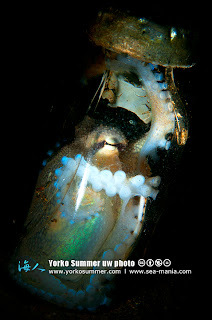 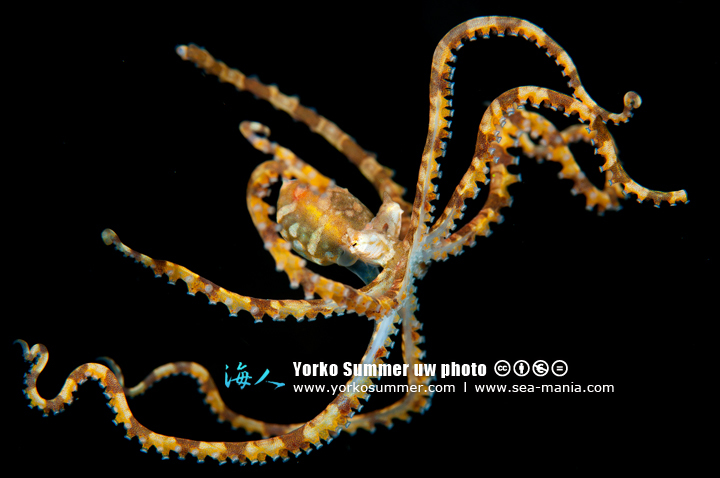 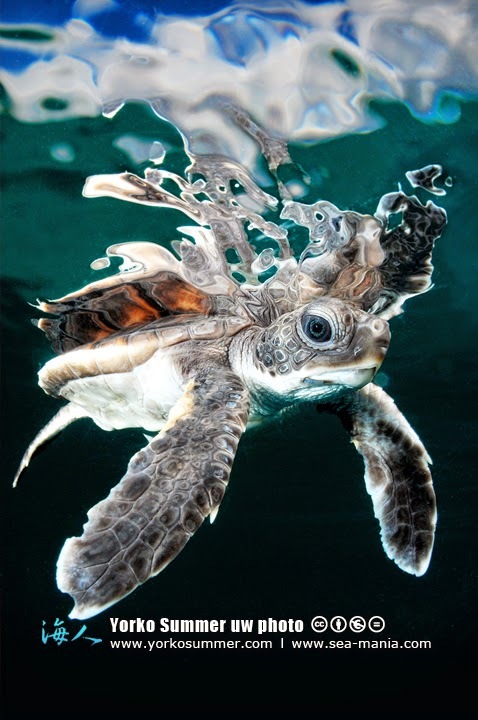 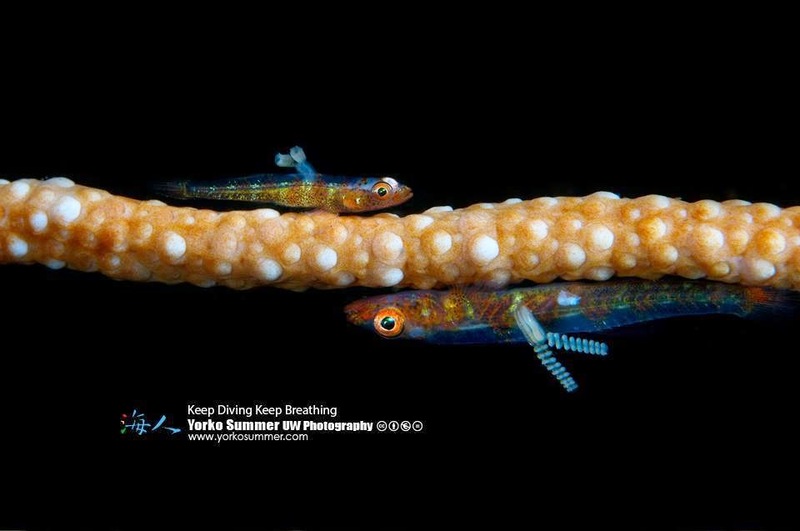 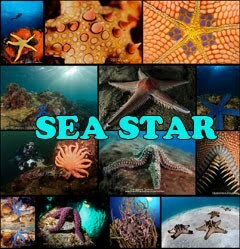 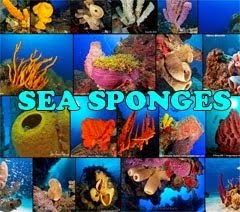 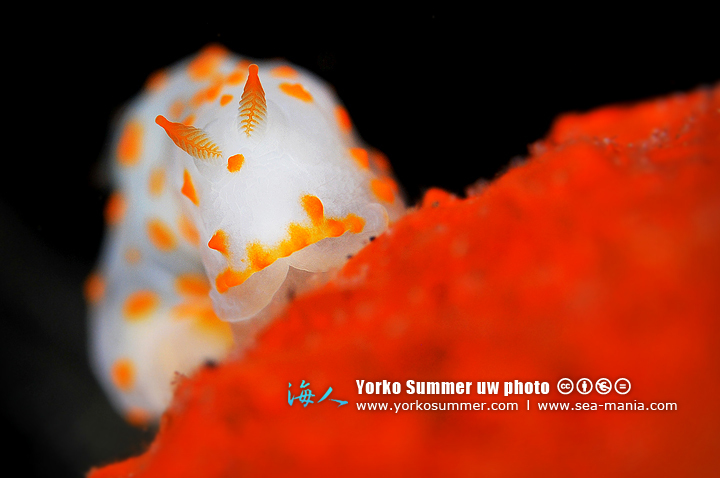 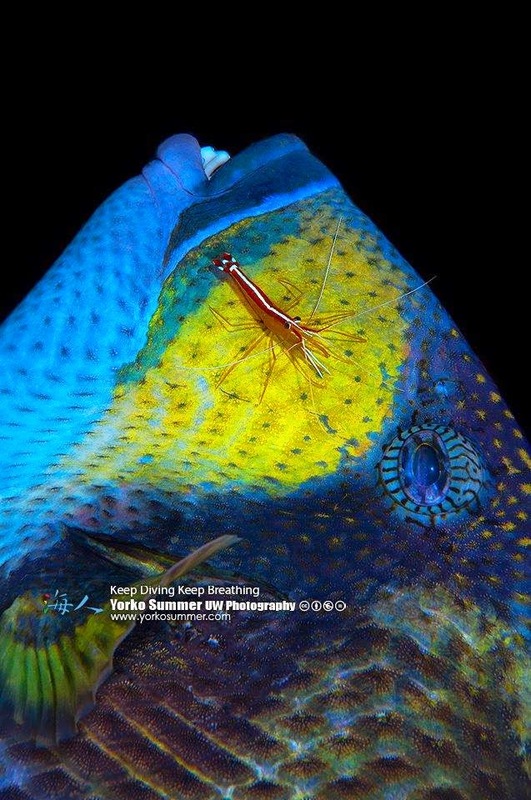 Yorko Summer is a Taiwanese well-known underwater photographer. 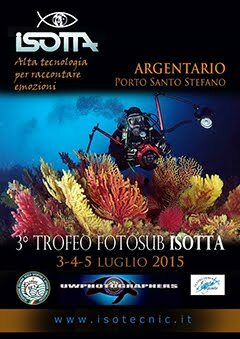 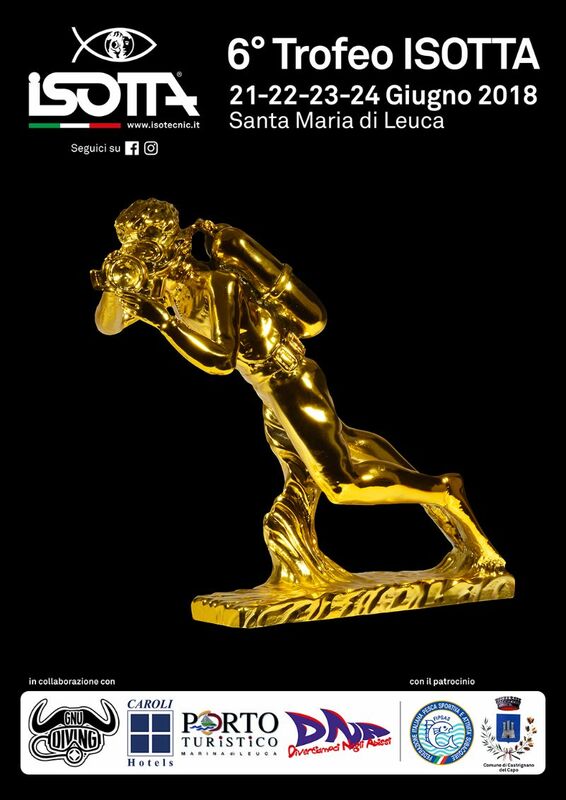 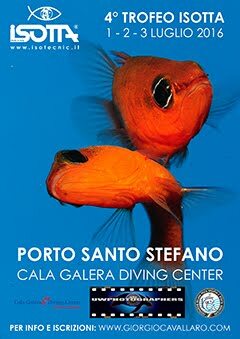 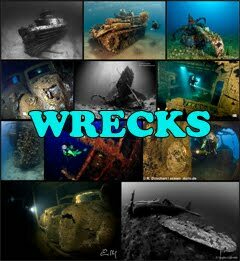 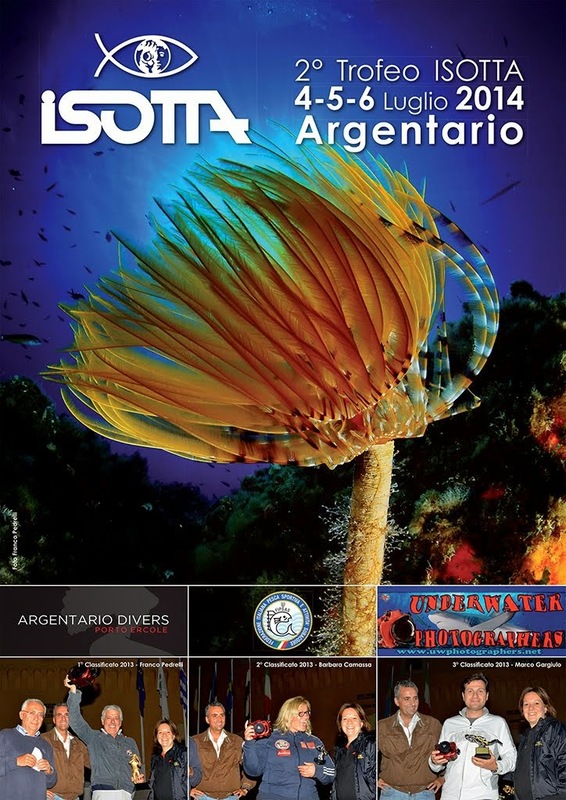 His multi identities including senior diving instructor, travel journalist, and photography lecturer has recently honored him to be invited as the judge of many international underwater photo contests. 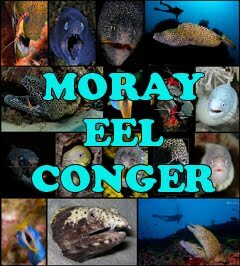 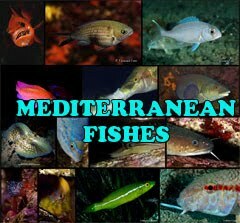 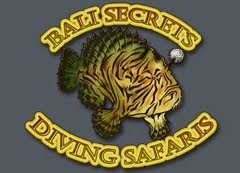 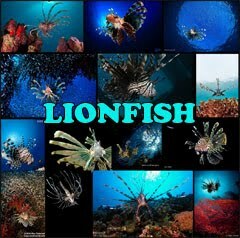 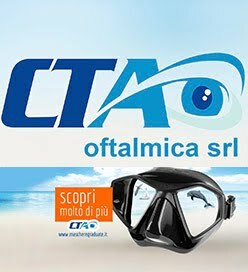 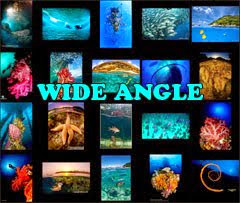 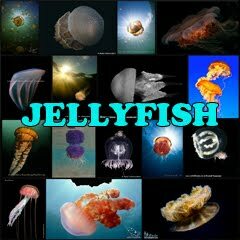 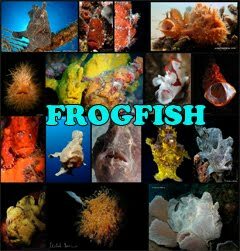 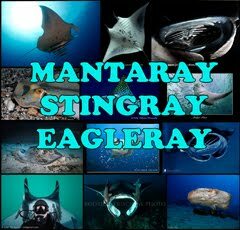 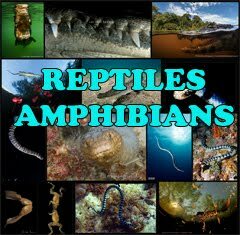 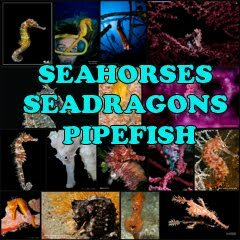 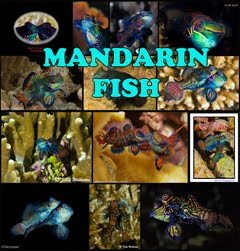 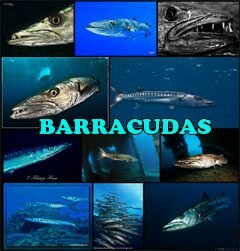 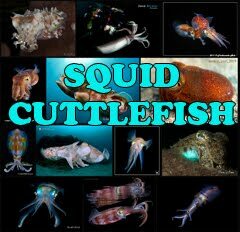 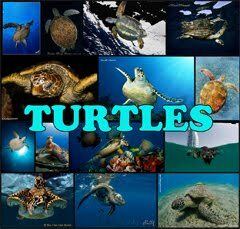 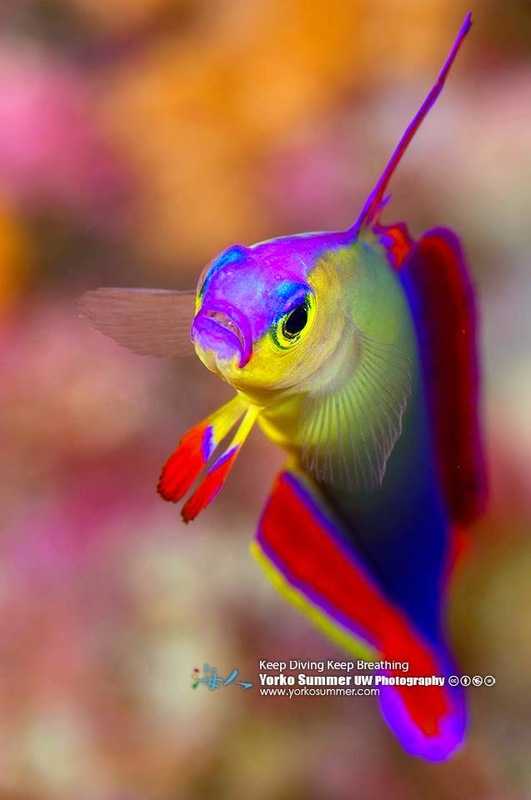 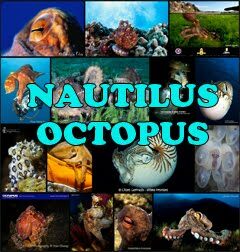 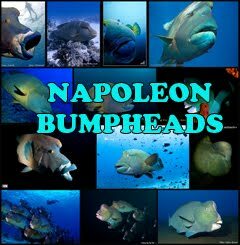 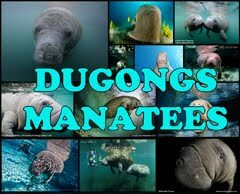 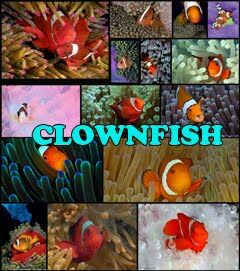 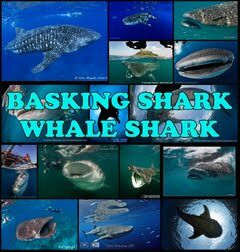 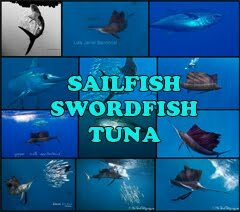 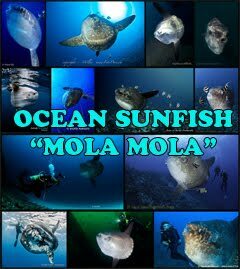 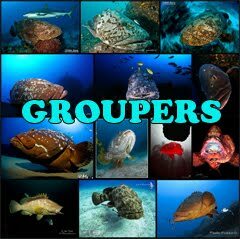 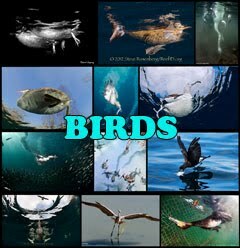 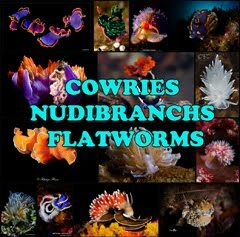 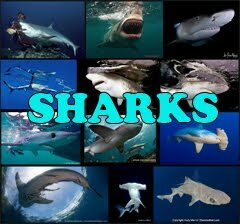 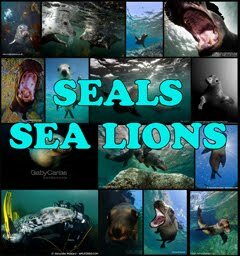 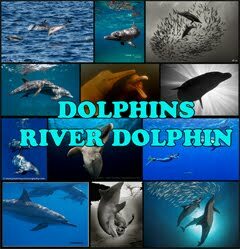 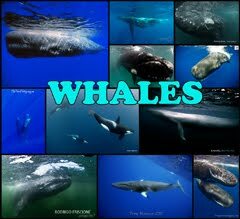 Traveling around the countries and tropical world, he is fascinated with shooting colorful underwater ecology and splendid human cultures beyond the horizon. 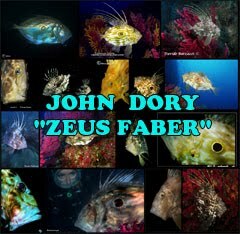 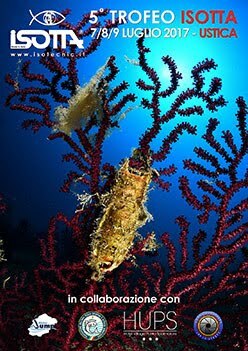 His work has made all the underwater living things especially dashing and lovely that earned him the title of “the Magician of Light and Shadow underwater”.